Multiple sclerosis (MS) is an immune-mediated demyelinating disease of the central nervous system (CNS). A potential new therapeutic approach for MS is cell transplantation which may promote remyelination. 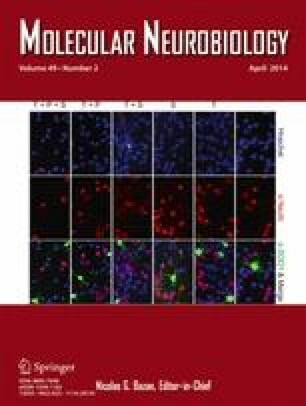 We transplanted human Wharton’s jelly stem cell-derived oligodendrocyte progenitor cells (hWJ-MSC-derived OPCs) into the brain ventricles of mice induced with experimental autoimmune encephalomyelitis (EAE), the animal model of MS. We studied the effect of the transplanted OPCs on the functional and pathological manifestations of the disease. Transplanted hWJ-MSC-derived OPCs significantly reduced the clinical signs of EAE. Histological examinations showed that remyelination was significantly increased after transplantation. These results suggest that hWJ-MSC-derived OPCs promote the regeneration of myelin sheaths in the brain. We thank the Iran National Science Foundation for the financial supports (INSF) and the Cellular & Molecular Research Center of Iran University of Medical Sciences for providing us the facilities.